Will Mexican director Guillermo del Toro sweep this year's Oscars? 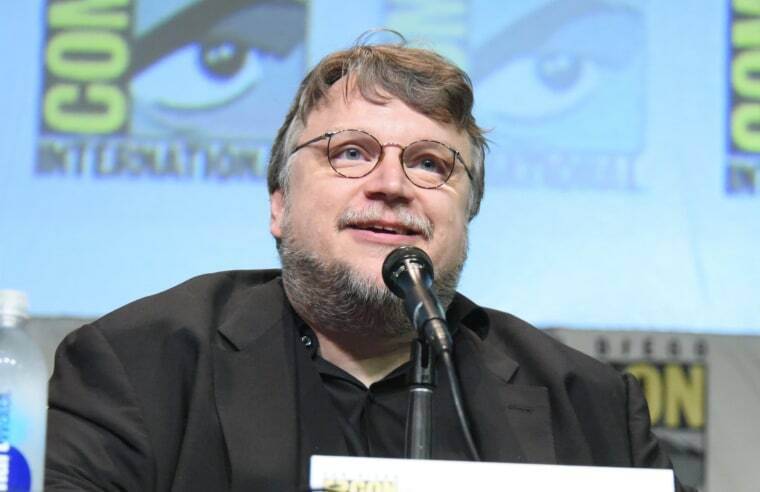 Could this be the year for acclaimed Mexican filmmaker Guillermo Del Toro? His latest film, "The Shape of Water" leads the Oscars with a total of 13 nominations — including Best Picture and Best Directing. "The Shape Of Water" tells the story of a lonely mute janitor who works at a 1950's top secret research facility who forms a unique relationship with an amphibious creature that is being held captive. Del Toro has said in interviews he was inspired by the classic, "Creature from the Black Lagoon," and was thinking about the unique and memorable character he invented in "The Shape of Water" since he was a young child. Del Toro became known in the U.S. for films such as 'Hell Boy,' 'Pacific Rim' and 'Crimson Peak. But his 2006 film Pan's Labyrinth, which centers around a guerrilla uprising in 1940's Spain and a young woman who wants to claim immortality with the help of a faun, put him in the spotlight for his iconic dark fantasy aesthetic. To add more to the Mexican pride, the animated film 'Coco' — which broke box office records last year — is now an Oscar contender with two nominations. The film is is now nominated for Best Animated Feature and Best Original Song for “Remember Me.” The movie already won the prestigious Golden Globe. 'Coco' was praised by many for being culturally conscious when centering the story on 'Día de los Muertos,' a Mexican holiday that celebrates the life and death of their loved ones. Chile is representing Latin America as one of this year’s Best Foreign Language Films with Sebastián Lelio’s A Fantastic Woman, which tells the story of a transgender waitress who moonlights as a nightclub singer and is bowled over by the death of her older boyfriend. The Oscars take place on Sunday, March 4th on ABC.